Pre-compliance testing prevents avoidable risks and failures associated with electrical safety testing. Electrical consulting and compliance testing from very small projects to sustaining the largest electrical systems and equipment. Administering electrical assessment is always an enormous safety precaution that our electrical testing experts are experienced and highly qualified at undertaking. We are committed to delivering electrical consulting and compliance for safety and energy efficiency in the most cost-effective, accurate, and resourceful manner possible. 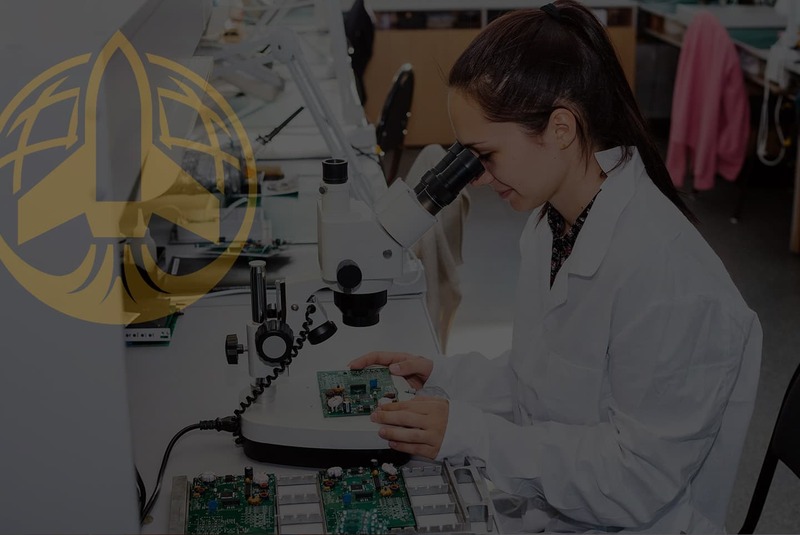 Testing Partners considers all the various necessities that come with the territory of working with electrical equipment, providing pre-compliance testing that guarantees the client’s success and readies them for the global stage. With our tailored lab services, the client can easily promote their product in international markets at an unparalleled rate. Finding the proper electrical testing services to administer the necessary tests and navigate the complex world of certification marks is imperative to the success of a product. 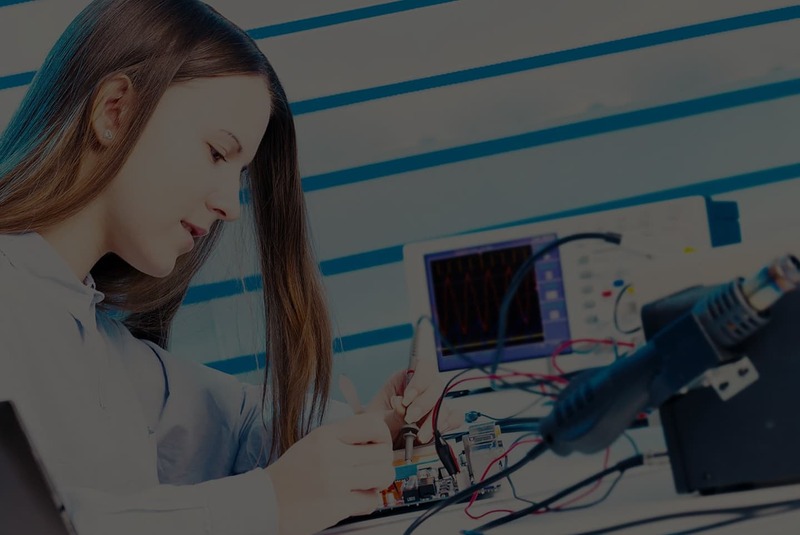 With our electrical consulting and electrical compliance testing, we provide testing of existing electrical products and systems, allowing for dependability in performance and boosting the client’s reputation. Testing Partners will help the client reach even the most rigorous electrical compliance requirements.